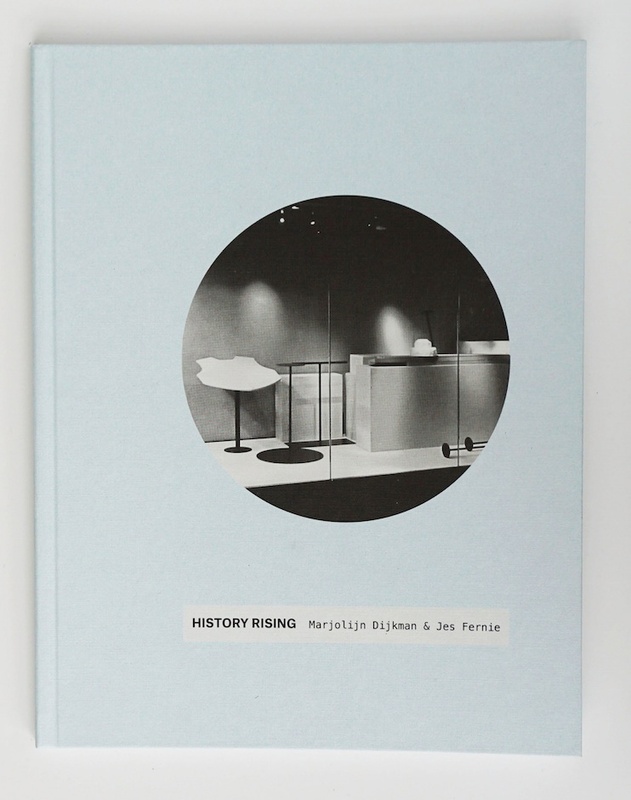 History Rising was a study of museum display systems developed by artist Marjolijn Dijkman and myself. By distancing museum objects from their support structures the project critiqued the assumptions that are made about how things are positioned, who chooses to display them, and how the social, political and aesthetic choices that are made in the process dictate the language of display. 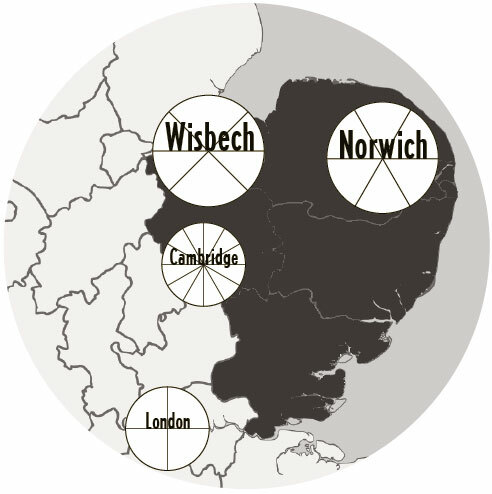 New work by Marjolijn Dijkman was installed in two public museums in East Anglia (Norwich Castle Museum & Art Gallery and Wisbech & Fenland Museum) and an artist run space (OUTPOST, in Norwich). Dijkman's sculptures proposed strange and fantastical juxtapositions, alleviated objects from the weight of history and created links with modernism, the heritage industry and the aesthetics of sci-fi. The project began in 2013 and continued into 2015 with installations, events and book launches in The Netherlands, Brussels, New York and London. History Rising, the book, is designed by Salome Schmucki and published by Onomatopee. It is made up of visual and written essays, an interview between the artist and curator, an inventory of works, and documentation of Dijkman's installations in museums and galleries in the UK. 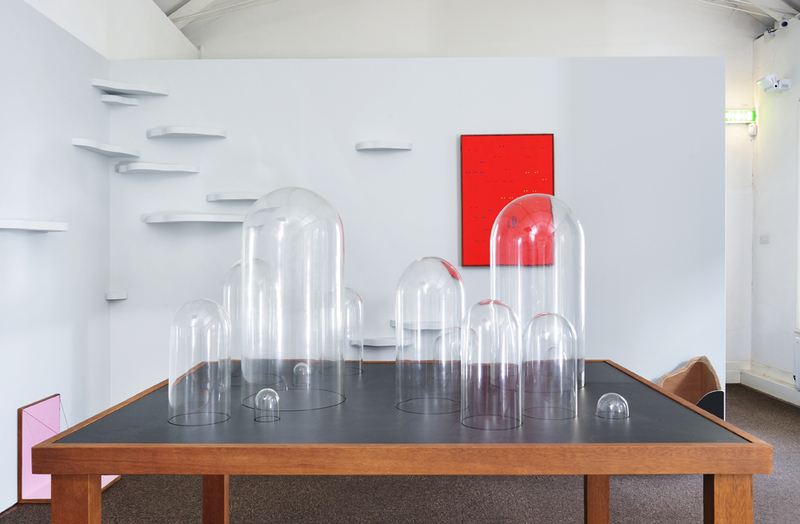 Norwich Castle Museum & Art Gallery acquired Marjolijn Dijkman's The Grand Release for their collection with funding from Arts Council England / V&A Museum Purchase Grant Fund; The Norfolk Contemporary Art Society; The Friends of Norwich Museums; and The Art Fund. 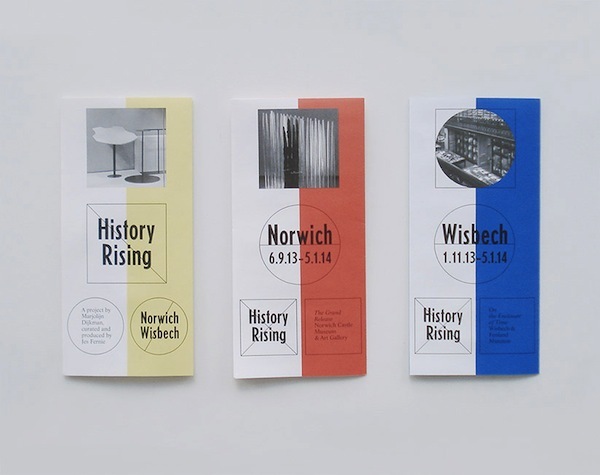 History Rising partners included Wysing Arts Centre, Aid & Abet, Norwich Castle Museum, Norwich University of the Arts, OUTPOST and FeliXart. 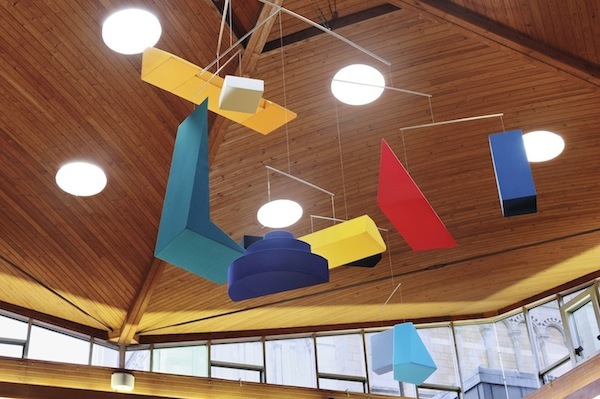 This project was funded by the Mondriaan Fund and Arts Council England. 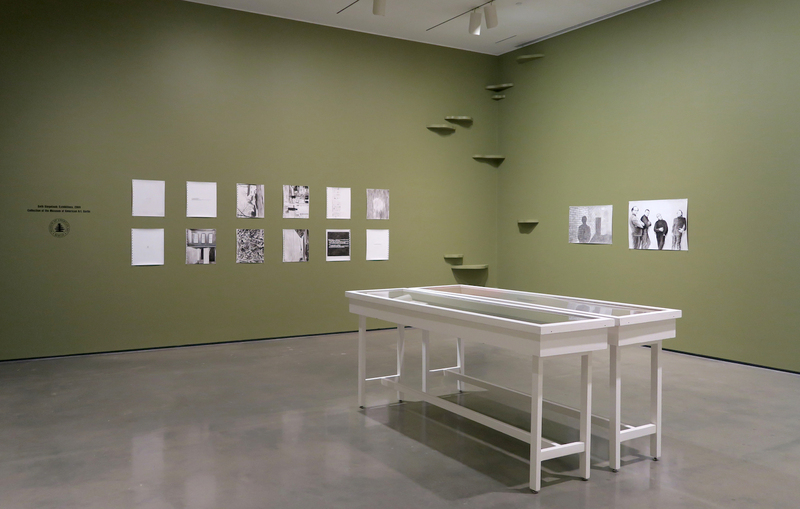 A selection of work made for the History Rising programme was included in an exhibition at the Hessel Museum of Art, NY We are the Centre for Curatorial Studies' at CCS Bard.